Shearwater Organic Coffee Roasters is the Official Coffee Sponsor for at the Greenwich 2016 Wine+Food Festival to be held on September 23 and 24 Greenwich’s waterside Roger Sherman Baldwin Park. 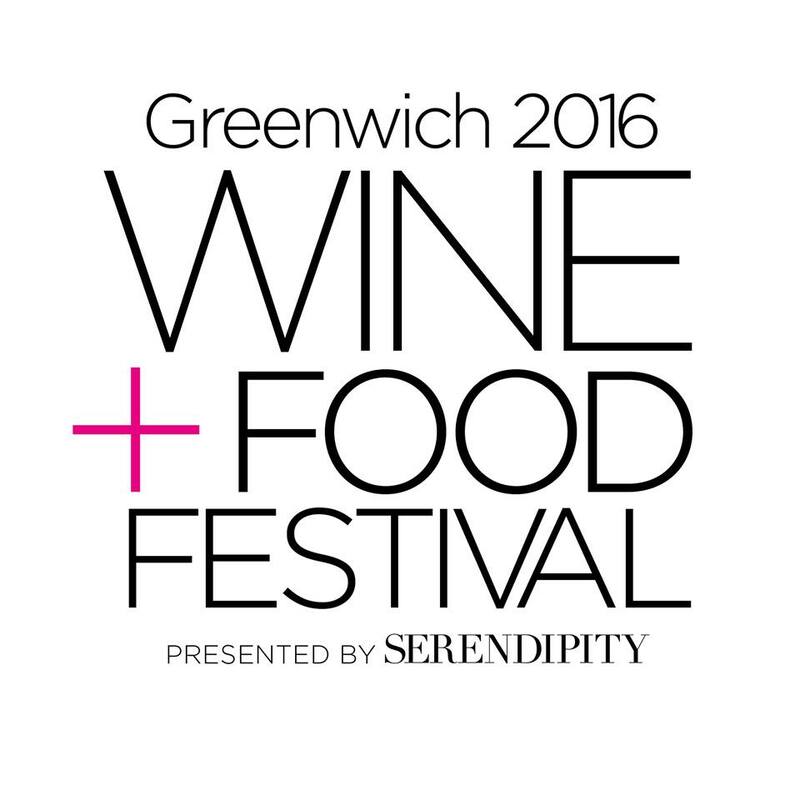 On Friday night, attendees at the Master Chef Dinner, hosted by Adam Richman, will sip special organic coffee lend created just for the Greenwich 2016 Wine+Food Festival. Saturday’s main event, the Grand Tasting Tent, will also offer Shearwater Organic Coffee Roasters’ special blend, with a portion of the proceeds benefitting The Hole in The Wall Gang Camp.